The Pin Deck is a boutique Cincinnati bowling alley, directly connected to Scene75 Cincinnati! 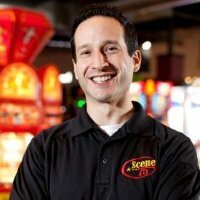 Introducing Scene75 Cincinnati’s latest attraction, The Pin Deck! The Pin Deck is a twelve lane, state of the art, boutique bowling alley right next to, and as a part of Scene75 Cincinnati! The entertainment options are endless. Grab a lane for an hour or two with your friends to see who will come out on top. 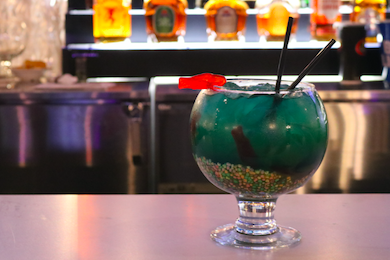 Explore our craft cocktails and shareable appetizers menu including gourmet dogs and mac & cheese and a Fishbowl like you’ve never seen before. 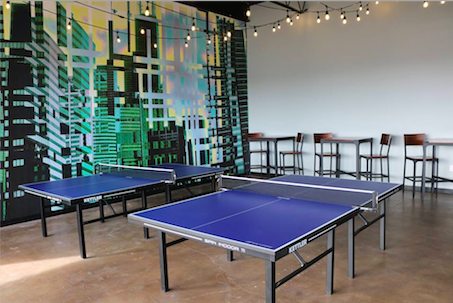 Test your hand at a few of our extra fun games like Ping-Pong, 8 person foosball, billiards, or shuffleboard. 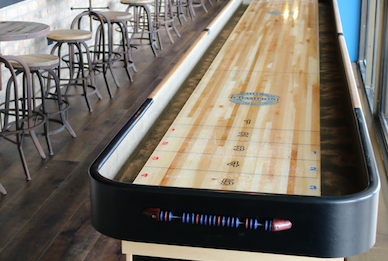 The Pin Deck is your perfect spot for some afternoon fun or a night out with your friends. All pricing is structured for renting the table or lane, not per person. You may have up to 6 people bowling at one time on a lane. Up to 6 bowlers per lane! *Fall Savings are here for a limited time! 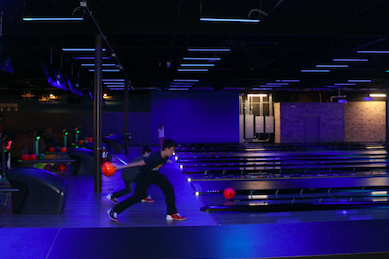 In addition, the proposed PIN DECK, a state-of-the-art Cincinnati bowling alley, is structured to welcome “open bowling” in addition to other functions. 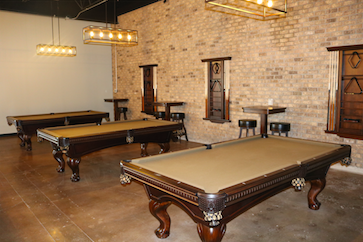 According to Scene75 Entertainment Center’s CEO, Jonah Sandler, the $2 million complex is expected to offer its customers the opportunity to schedule company functions, birthday parties and even holiday gatherings. THE PIN DECK will be able to accommodate and seat over 200 guests and will include a full-size kitchen. 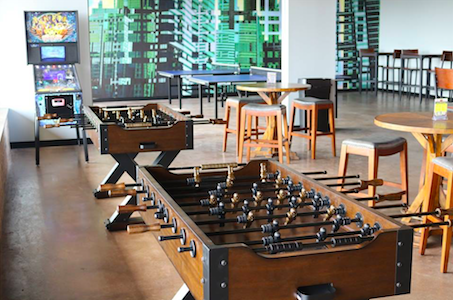 THE PIN DECK is conveniently located adjacent to the extremely popular Scene75 Entertainment Center in Cincinnati. This Scene75 Entertainment Center provides laser tag, mini-golf and even go-carts and is fun for the whole family. 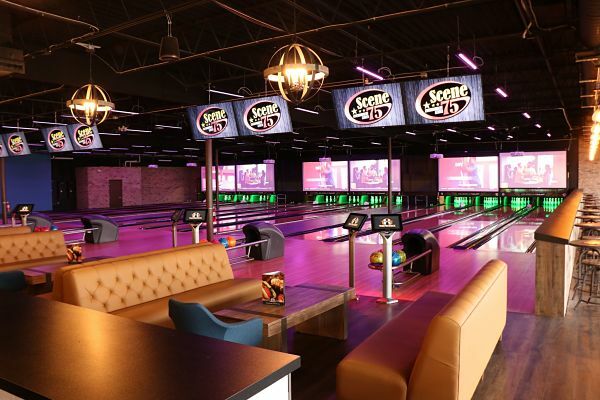 This Cincinnati bowling alley is expected to enhance the existing Scene75 Entertainment Center that is already acknowledged as the “Number One Family Entertainment Facility” in the region. For additional information about Scene75 or to learn when THE PIN DECK’s official Grand Opening will be, call (513) 965-4050, today. We are conveniently located at: 876 OH-28, Milford, Ohio.